Analipsis. Analipsis, on the Greek island of Crete, is located approximately 5 kilometres from Hersonissos in the prefecture of Heraklion. It is a friendly and quiet village, with, lots of tourists in summer. There is a small old village, surrounded by some modern development apartments, shops, hotels and restaurants. 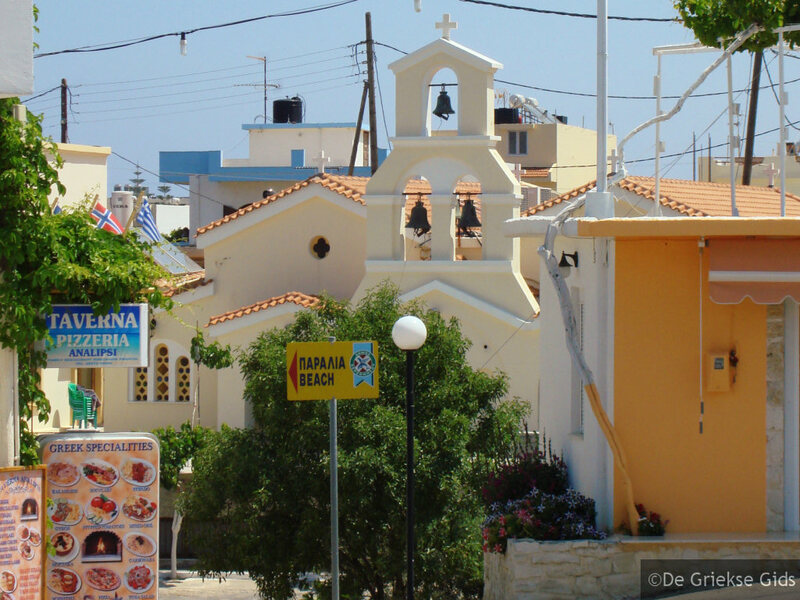 A nice village square provides the Greek atmosphere. 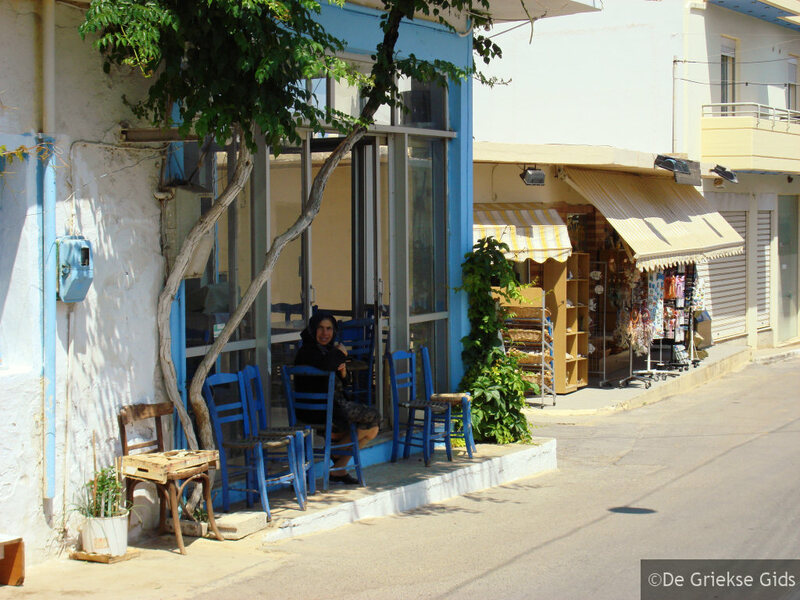 There are many restaurants and mini markets and a number of cafes, there are no big clubs, For this, one has to go towards Hersonissos. There is a fairly quiet sandy beach with clear water with rocks on the bottom. On the beach are sunbeds and umbrellas for rent. Analipsis has good bus connections. 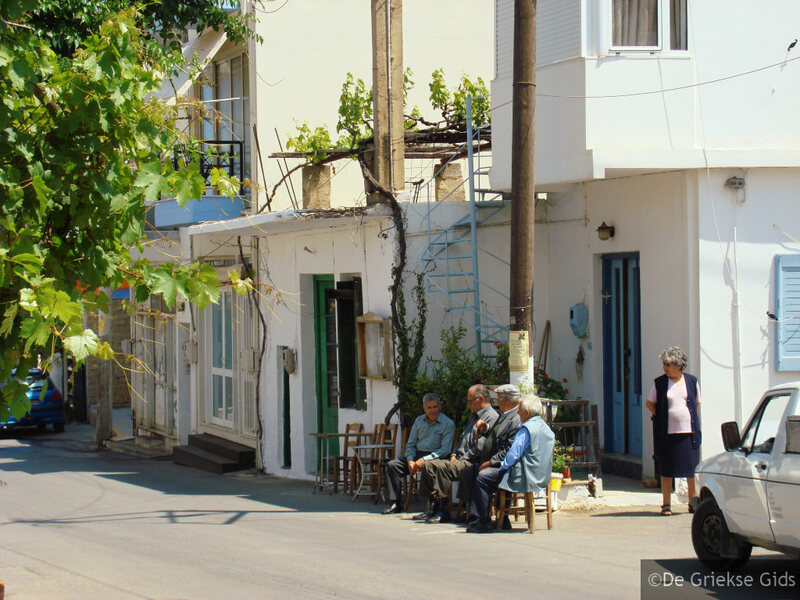 The friendly locals call the Analipsi village also Svouros. This name dates back to the time of Turkish rule. If you hire a car, you can make day trips and therefore Analipsis is a great base. 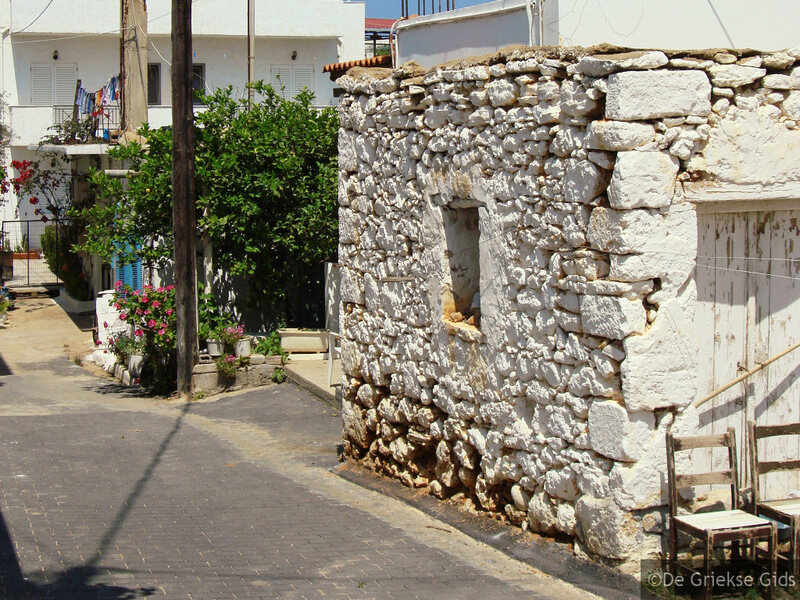 A day shoppingtrip in Heraklion, visit the lively town of Agios Nikolaos, or go on a tour through the mountains. It's also nice to visit the south of the island. 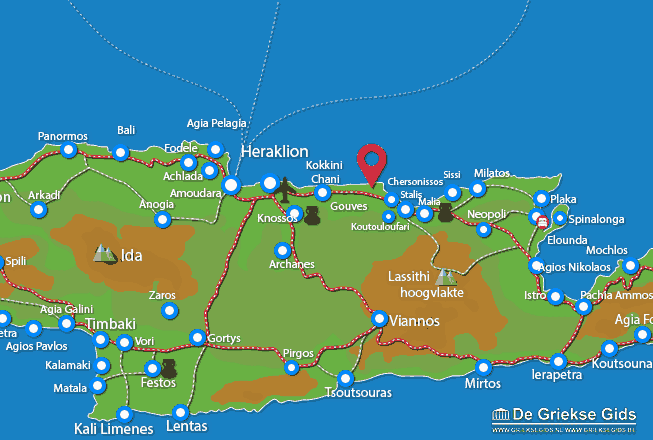 Heraklion Prefecture: Where on the map is Analipsis located?